Not only are you finished fumbling with all those colorful capsules, but we will even bring them to your door! 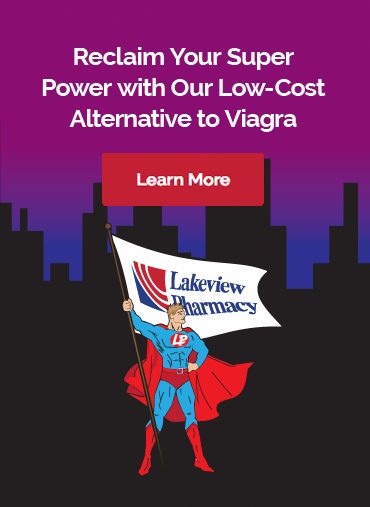 Lakeview Pharmacy provides FREE delivery for all patients that use our Medicine On Time service. 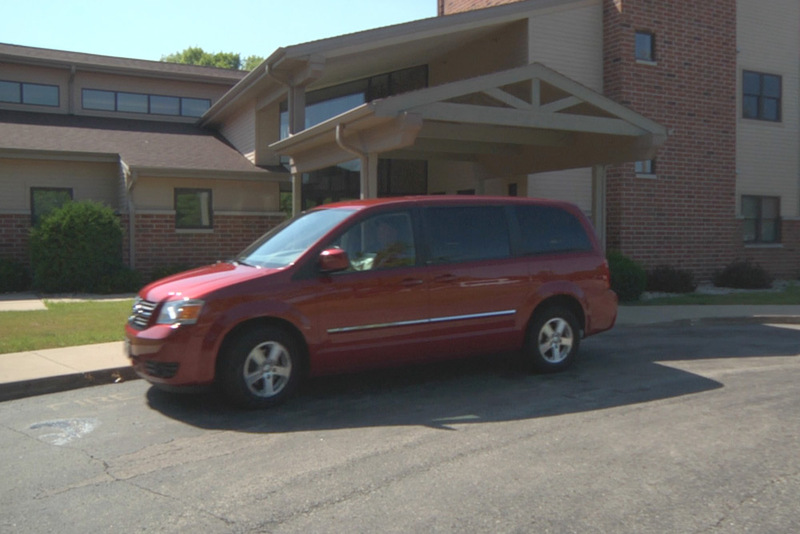 Standard technician-run, long-term care pharmacies often only deliver Monday through Friday until 4 P.M. At Lakeview Pharmacy, we deliver Monday through Friday from noon until 6 P.M. All antibiotics and pain medications are delivered on the same day, regardless of time. We also bring antibiotics and pain medications to your door on Saturdays and have emergency after-hours and Sunday deliveries if needed. Call in prescriptions by 10 A.M. Monday through Friday and our driver will deliver it between noon and 6 P.M. DeliveryTrac will follow a package from departure to arrival and we can view when the prescription will be delivered, what time it reached its destination and who signed for it. As one of Racine’s last independent pharmacies, Lakeview Pharmacy keeps a careful watch over each patient to ensure the best possible care. We listen. We pay attention. We catch what doctors miss. Lakeview Pharmacy is owned and operated by Pete & Lynne Ciaramita, who have over 40 years of experience serving southeastern Wisconsin.